To me, autumn is the absolute best time of the year. The weather gets cooler, warm colors start to appear everywhere in nature and fashion as well, and of course, PUMPKIN SPICE EVERYTHING! Autumn is a second spring where every leaf is a flower! 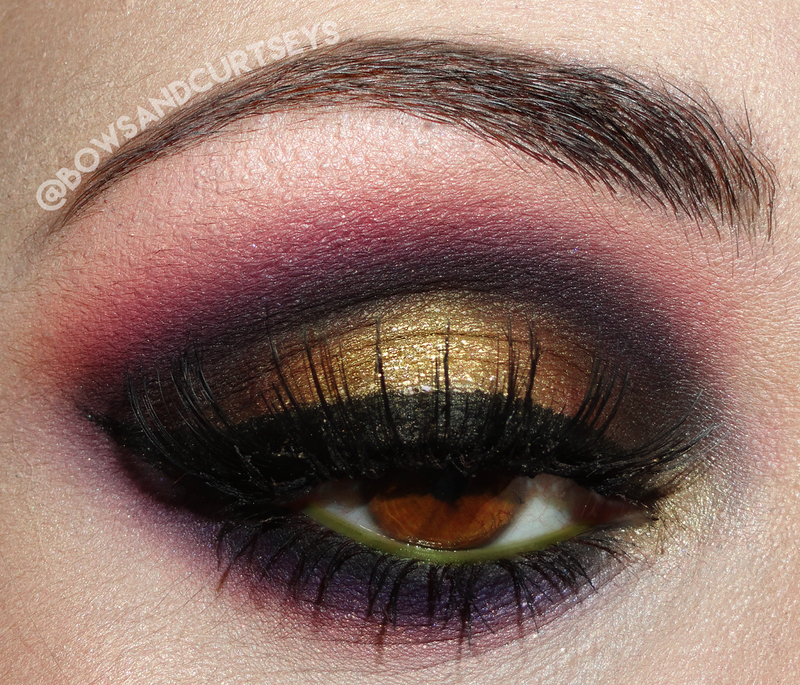 I was inspired to create this look after stumbling upon this image of fall foliage. I adore the warm mustard and burgundy shades with pops of moss green, These are some of my favorite colors to wear during this time of year. so pretty! like... you're a magician!